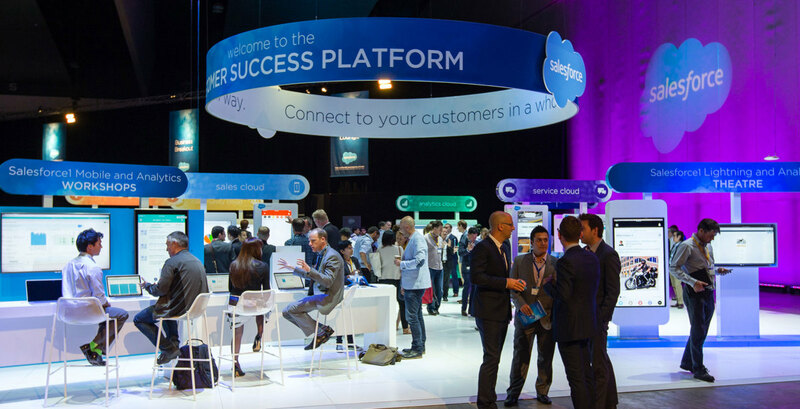 The Salesforce events have returned to Europe and will inspire the many visitors with their array of innovative solutions. Learn from the product experts, the trailblazers and the Salesforce-community pioneers and be inspired. Find out how your organisation can leverage the power of Salesforce and more during these events. Booker25 will sponsor both events and will attend with a stand, where we will hold demo’s on how you can use Booker25 to provide your customers with an easy option to make a reservation and your employees with all the necessary customer information to deliver excellent customer service. Do you wish to discuss a scenario specified to your organisation, please get in touch to set up a meeting or personal demo. We hope to see you in Amsterdam or London.